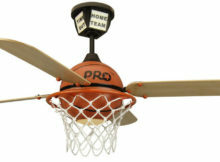 Are you a basketball fan? 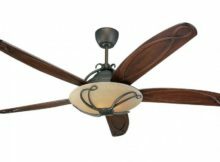 Well if you are, then it’s time for you to carry the field experience into your house by getting a basketball ceiling fan. 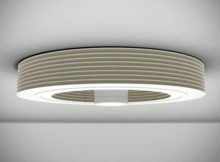 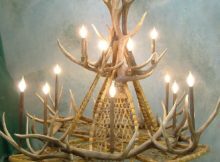 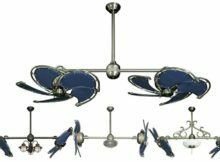 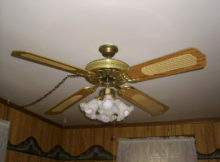 Using ceiling fans is beneficial to your home in more ways than one. 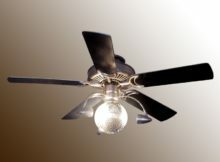 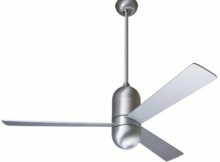 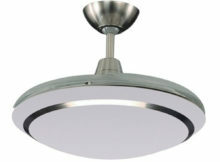 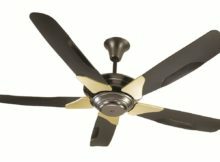 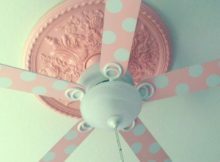 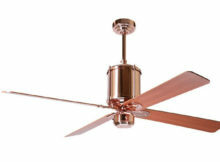 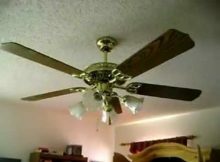 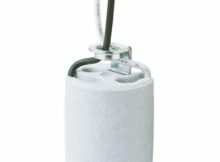 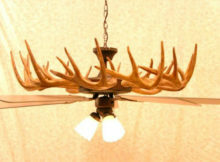 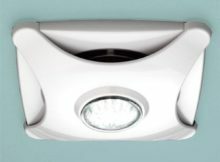 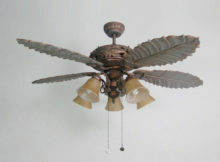 One of the best things about ceiling fans is that they lower your energy costs.